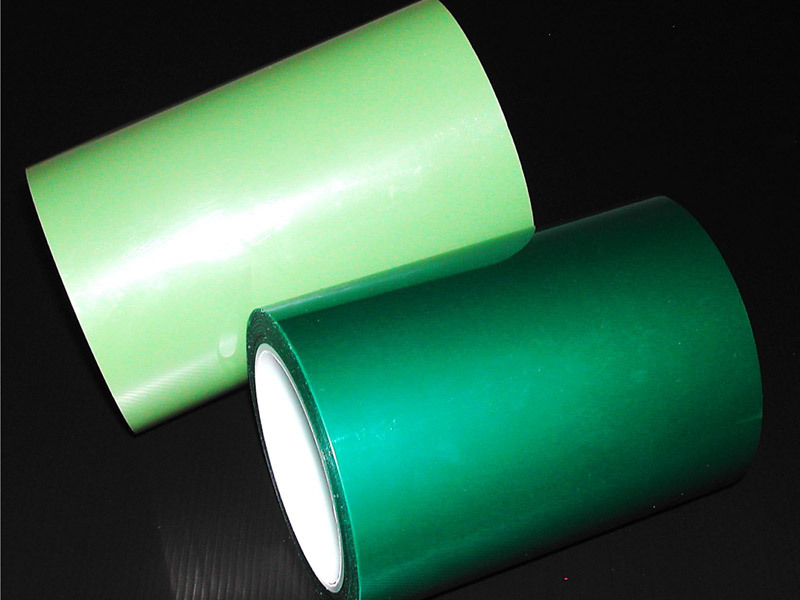 Thin polyester film tape incorporating a custom formulated high temperature silicone adhesive. 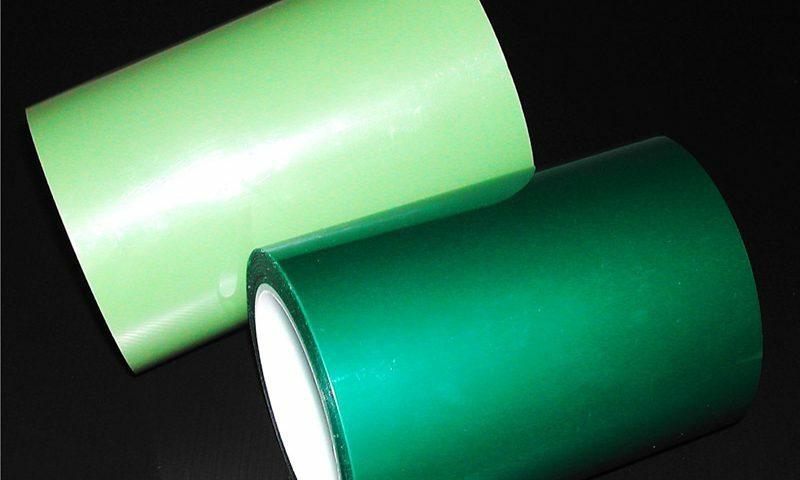 Splicing of silicone coated paper, liner and films as well as other difficult to adhere surfaces. Mask of panels and metals subject to mild caustic or acid bath etching. Masking edges of overlap seams in metal bonding process where excess epoxy flows onto the tape. Thin and conformable enabling masking of uneven surfaces. Wide operating temperature range up to 180°C. Removes cleanly without adhesive residue after exposure to heat or chemical. Color of tape enables easy identification of mask or splice area.